One of the major points of concern regarding electric vehicles is the battery and battery consumption. At the moment battery costs at Tesla is running between $250 and $400 per kWh and for many people this becomes unaffordable. However, experts at Tesla noted that the batteries of electric vehicles are expected to drop to about $100 per kWh, cutting battery cost by more than half. This will definitely contribute to the amount of electric cars on the road, making it an affordable option. 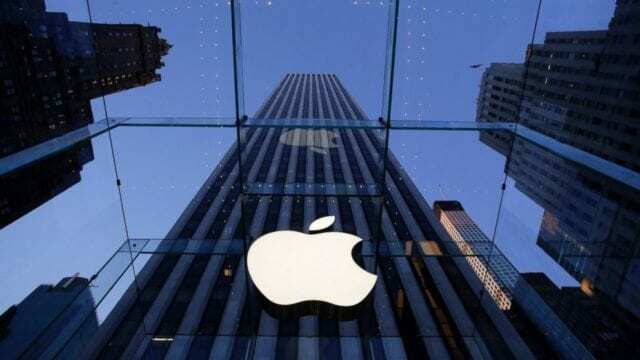 As one of the world’s technological leaders, it is only logical to assume that Apple will get involved in the production and selling of electric cars. Executives from major car brands have predicted this for a while now. The same experts who are making these claims have further stated that if Apple were to get involved in the electric car arena, it would sky rocket their brand and it would change Apple’s landscape completely in terms of innovation and invention. Imagine having an Apple iCar to match you iPhone! With electric cars there is no need for fuel in order to drive so drivers are obviously dependent on charging their cars. Currently there are a few glitches, but studies have predicted that charging is one of the areas that will experience the most progression. This will also influence the range, which is currently at 100 miles on a fully charged car. The solution seems to be implementing recharging networks around the city so that a vehicle can be charged at any place when driving. Tesla also plans to launch electric models capable of reaching a range of 200 miles in the near future. The iconic black cabs in London will be of the first vehicles to undergo this transformation, making them electric in order to produce less emissions. Experts have noted that these electric black cabs will be built by Chinese company, Geely. 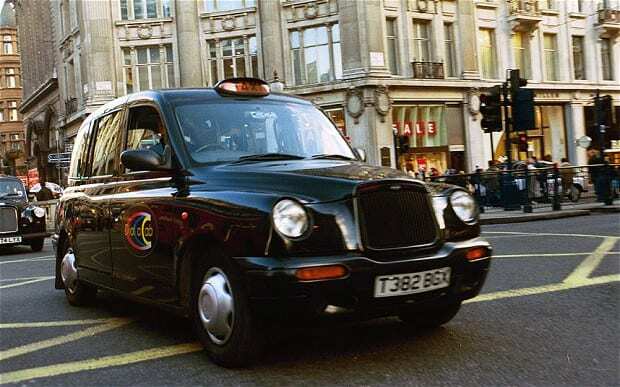 There is already a lower-emission policy in place in the city of London, but it will be further expanded as soon as the cabs are replaced by EVs. The city proposes charging stations in the streets so that these cabs can run all day without losing power. Hydrogen fuel vehicles have been known to be some of the vehicles that produce the least carbon-fuel emissions and it is a cause for concern when it comes to the sales of electric vehicles. However, there is evidence that shows that when the Hyundai Tuscon hydrogen model launched in 2013 it was expected to sell 1000 models, but at the end of the year, it only reached 25% of its target. This shows that EVs have nothing against hydrogen fuel models. Are you an absolute car freak? Then you’ve come to the right place. We’ve got all the latest from the automotive world, including reviews of the latest models, and articles covering everything you love about cars!